Rev. Richard Brown, M.D. 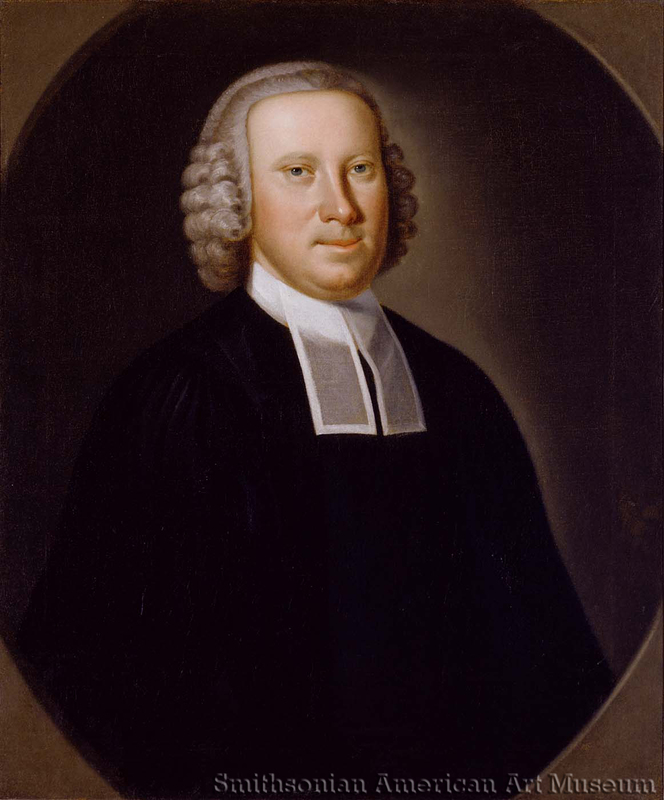 (1725 – 1789) was the eldest surviving son of Dr. Gustavus Brown, Sr. Rev. Brown inherited Rich Hill from his father and made alterations to the structure. After his death, Rev. Brown’s descendants owned and lived at Rich Hill until 1807, when the property was sold to a man named Hugh Cox.